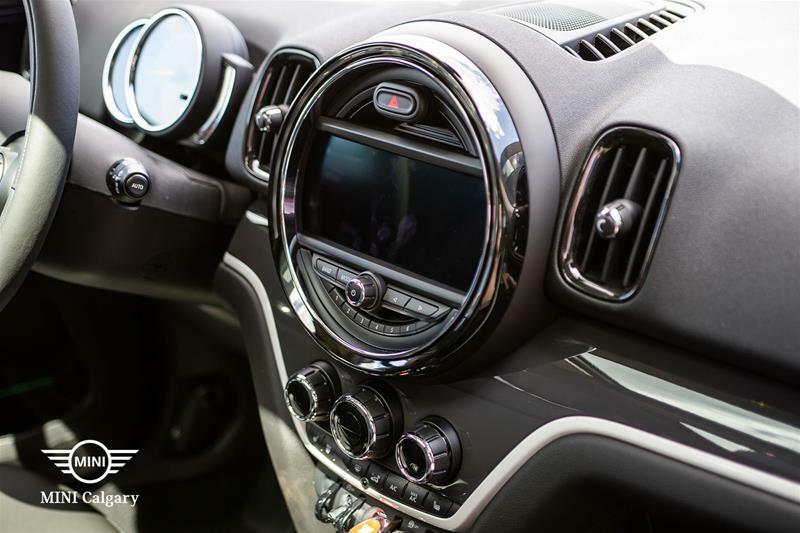 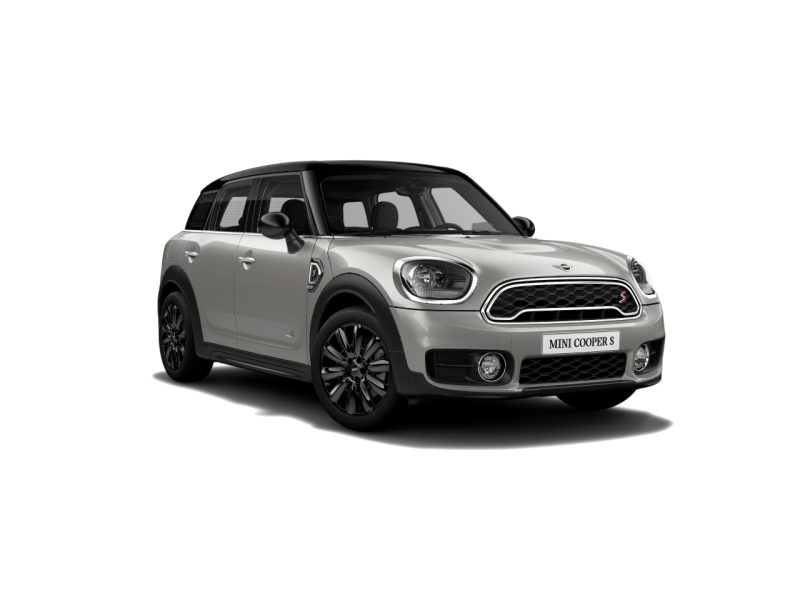 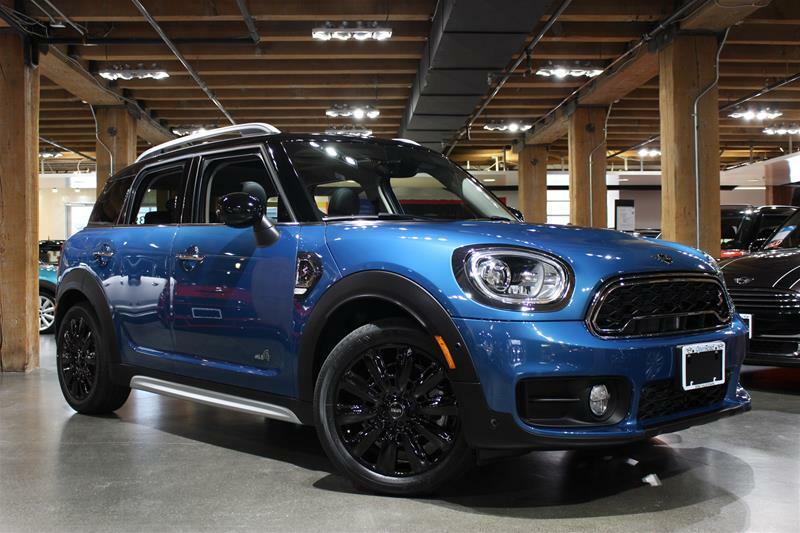 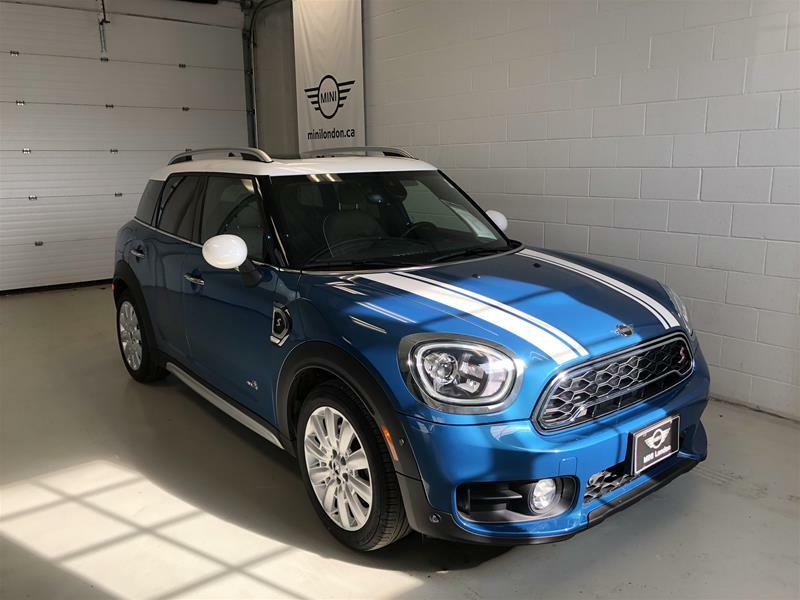 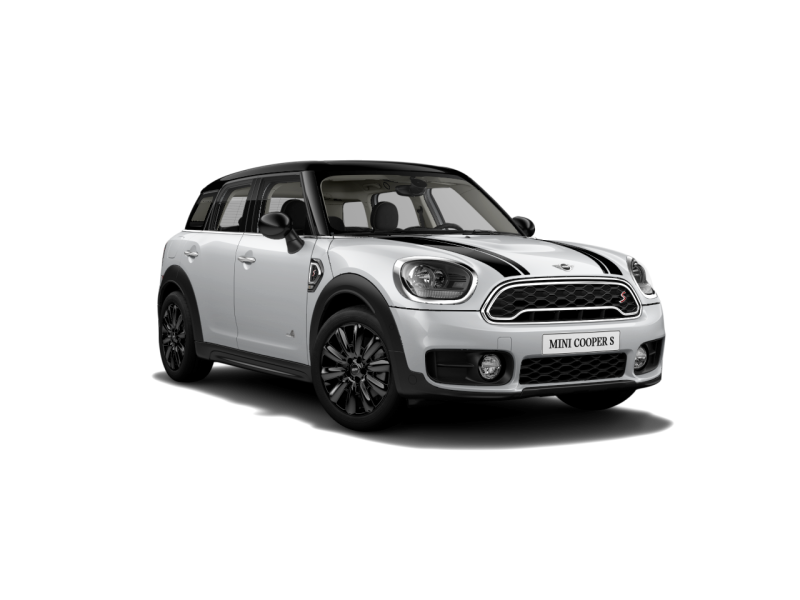 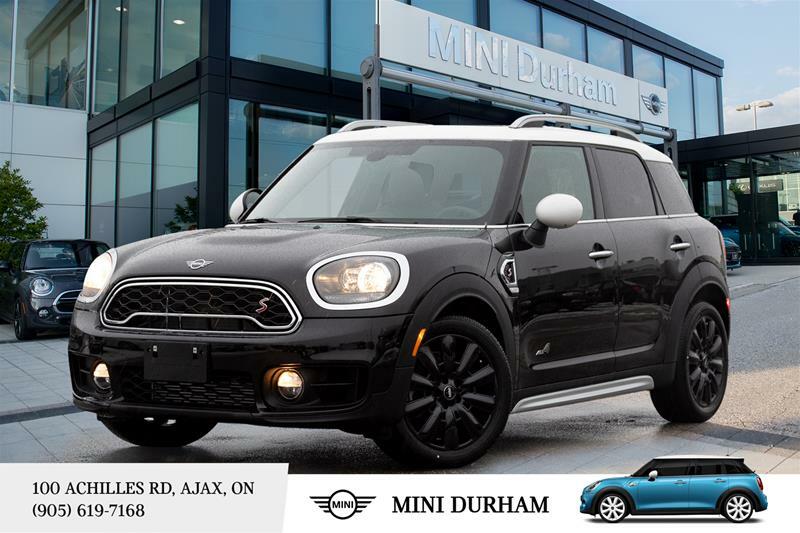 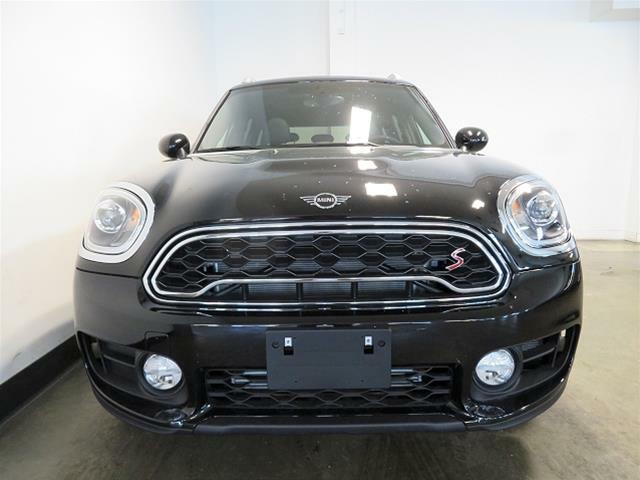 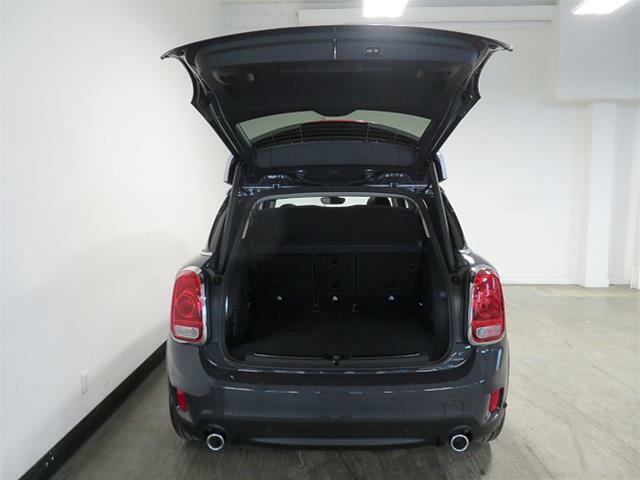 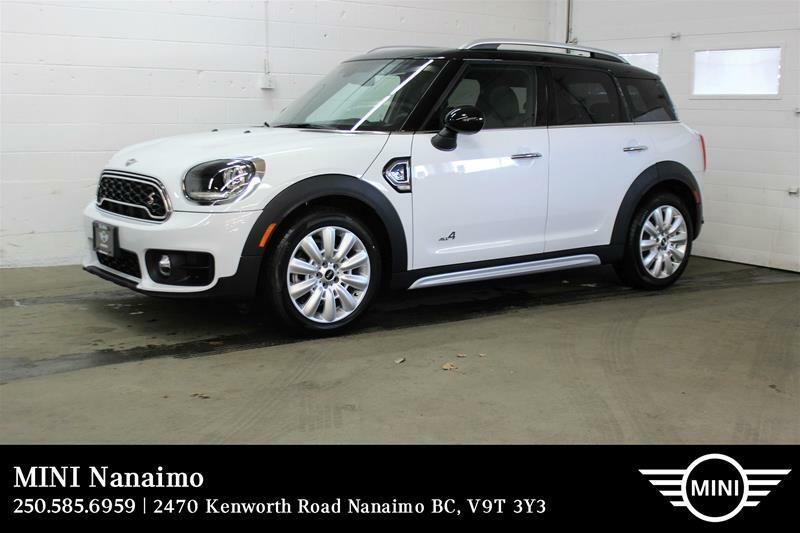 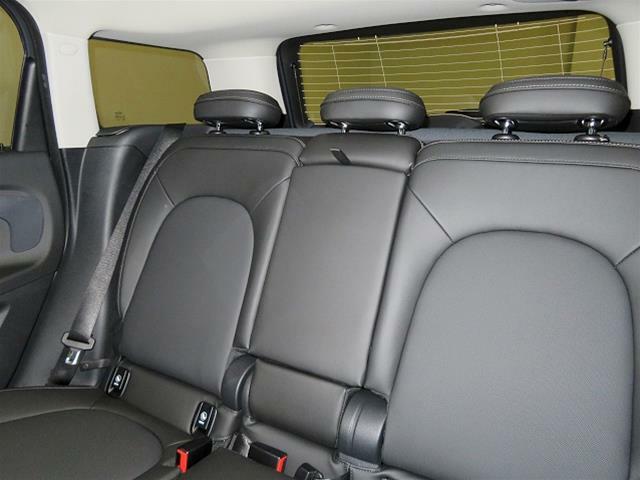 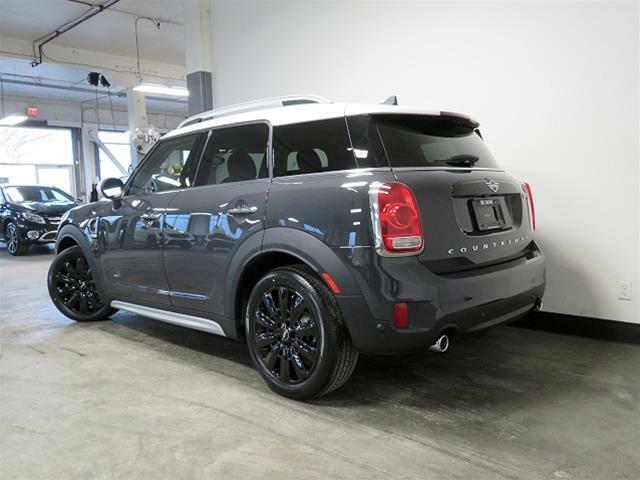 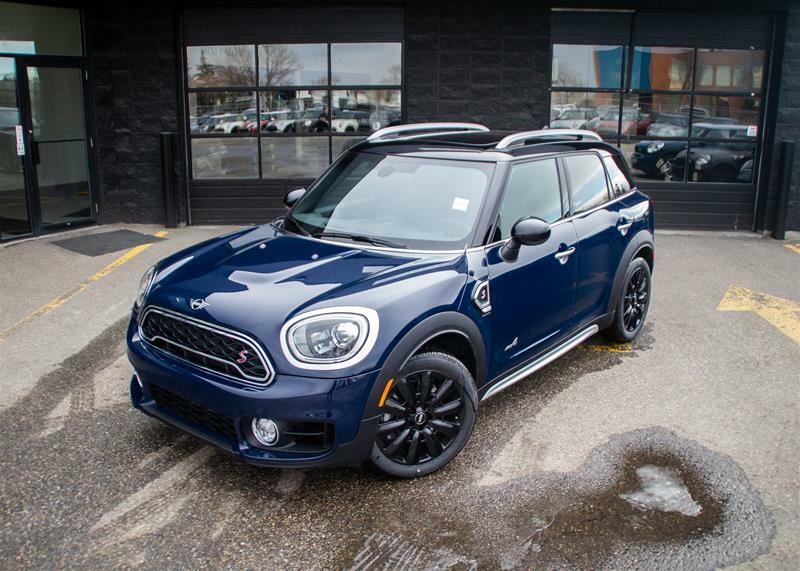 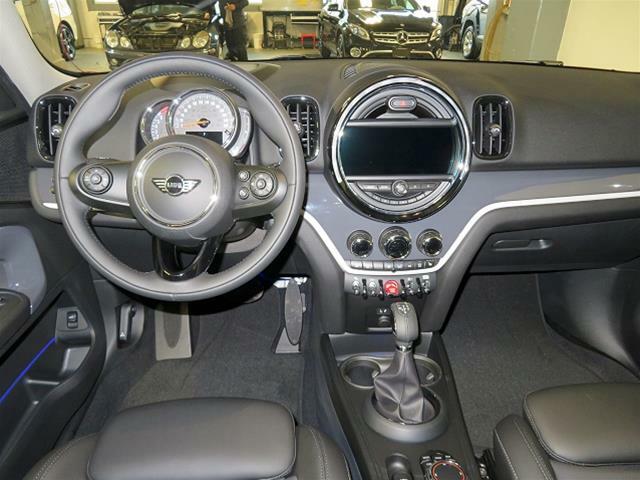 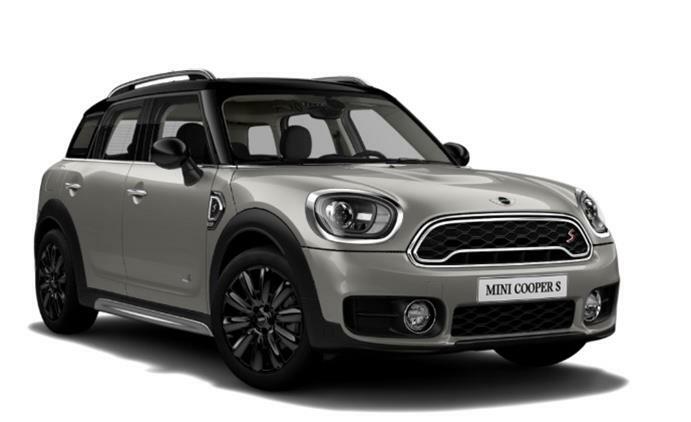 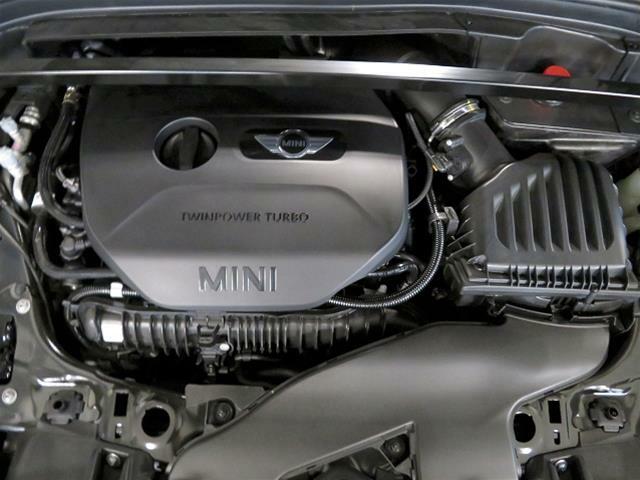 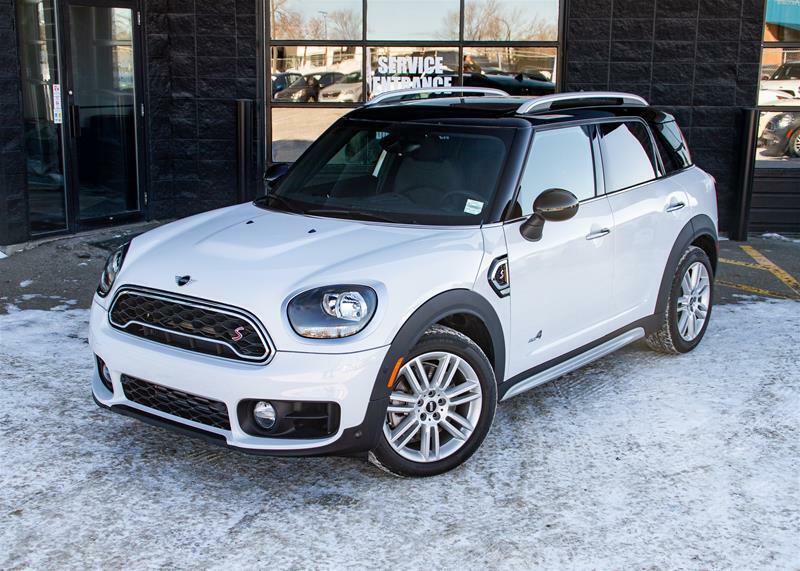 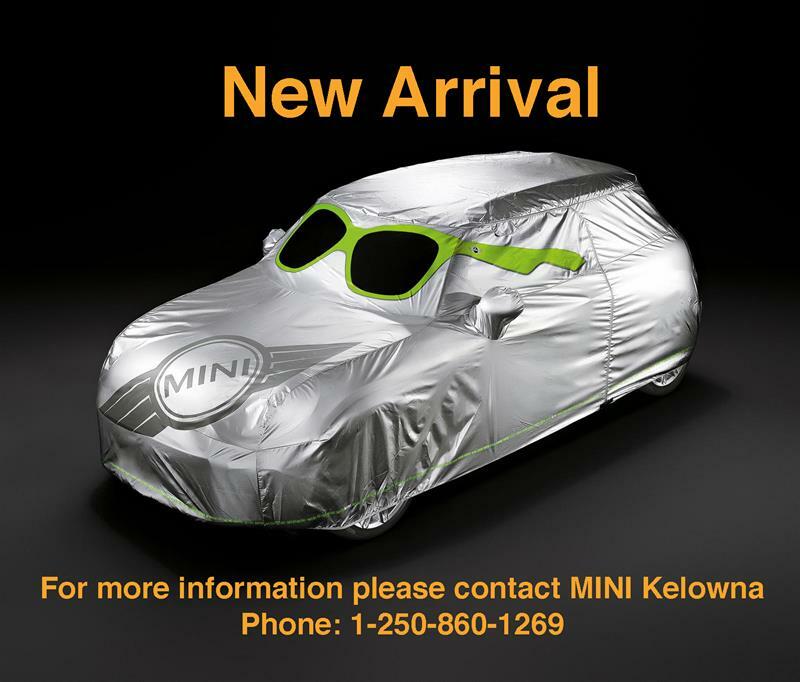 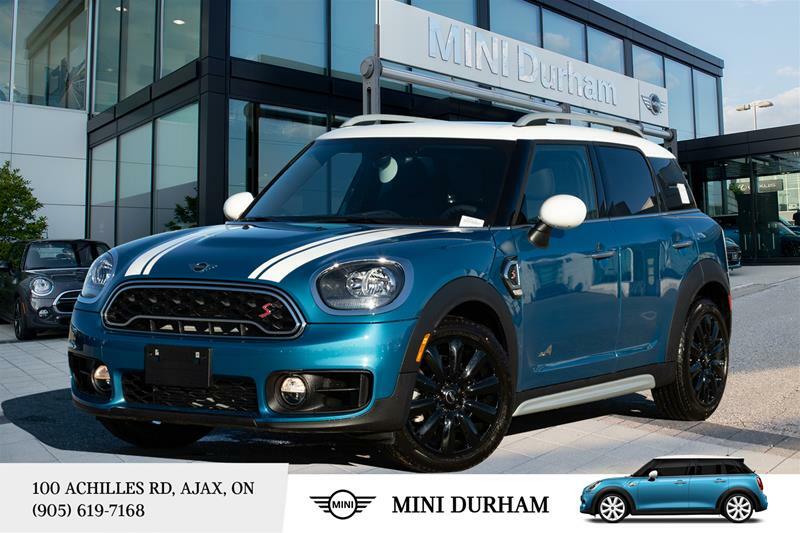 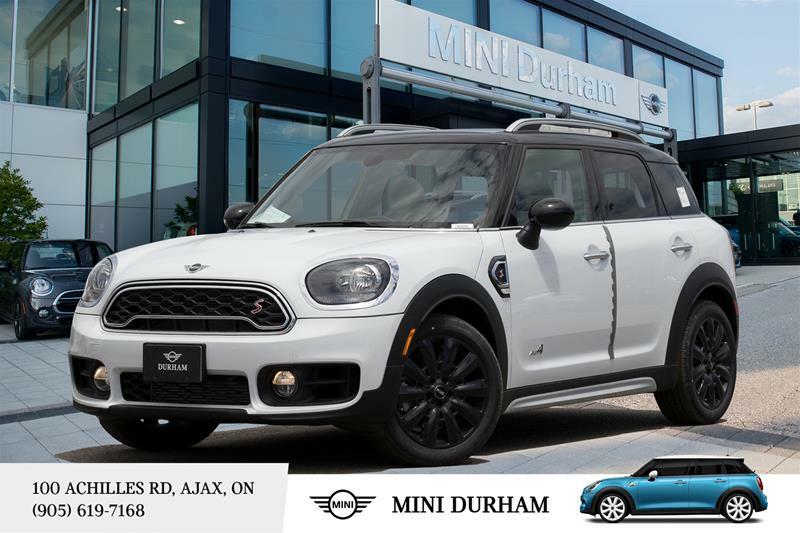 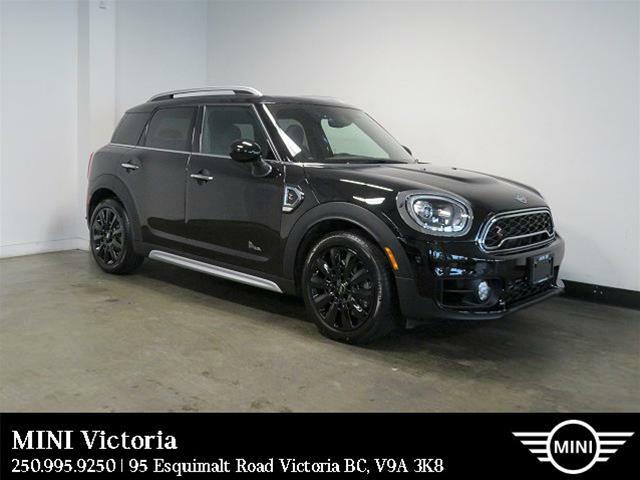 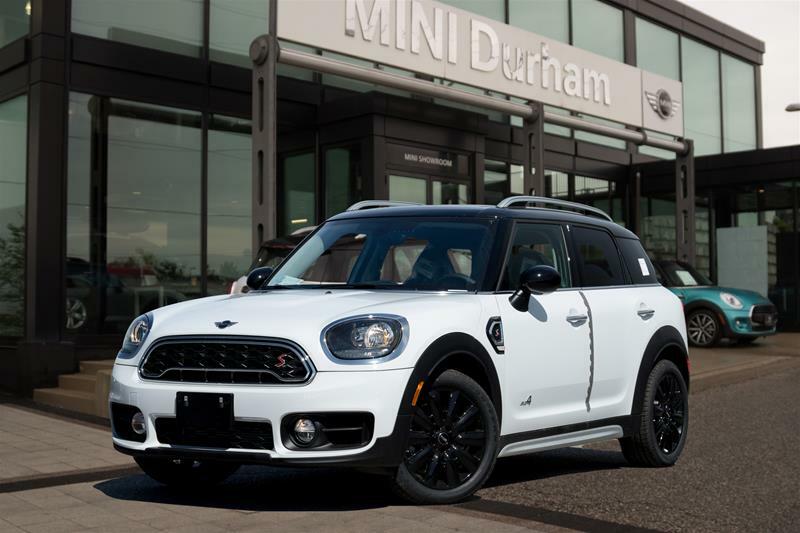 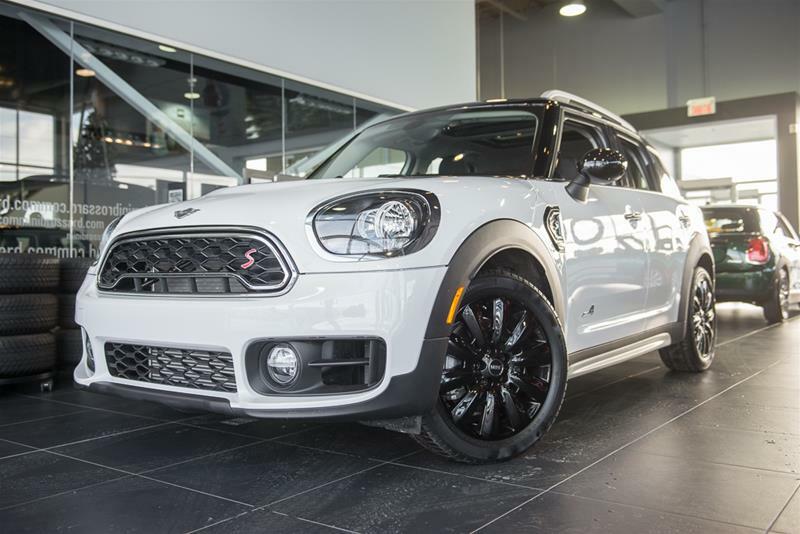 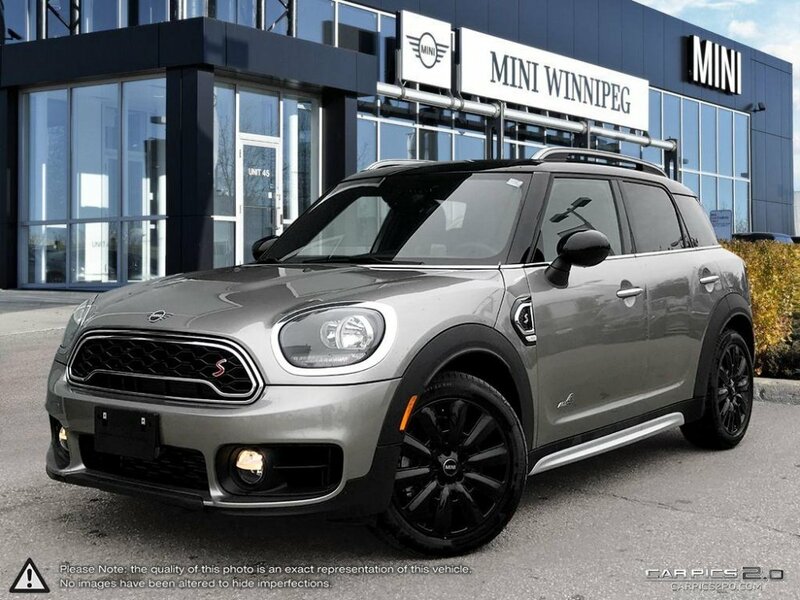 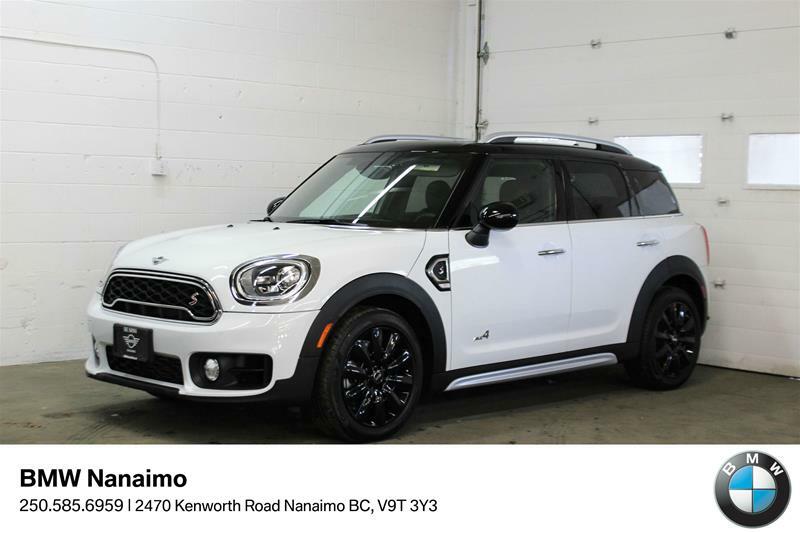 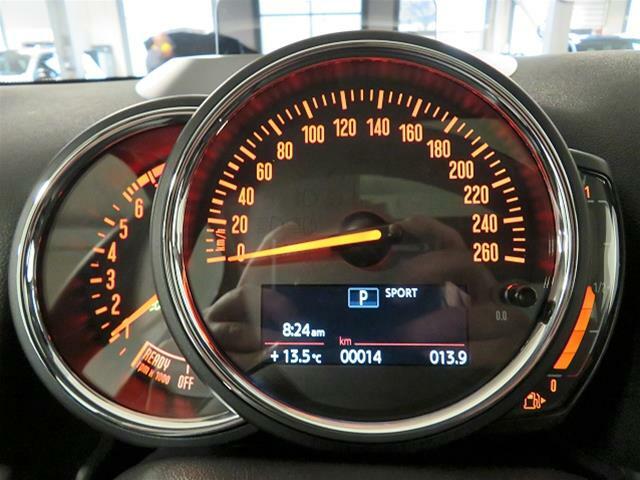 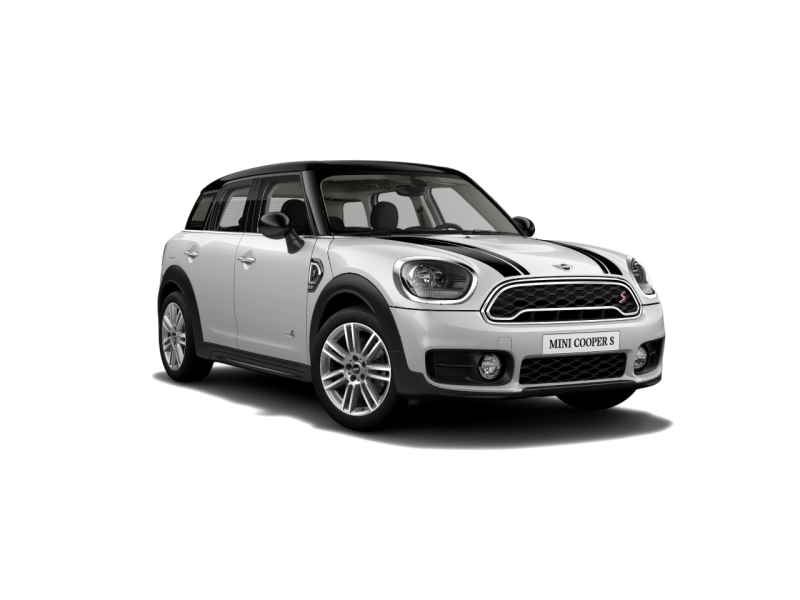 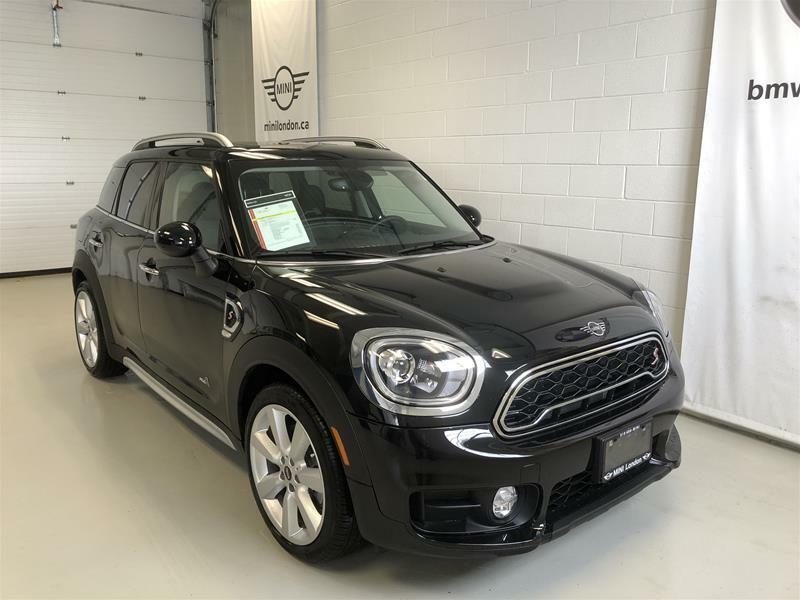 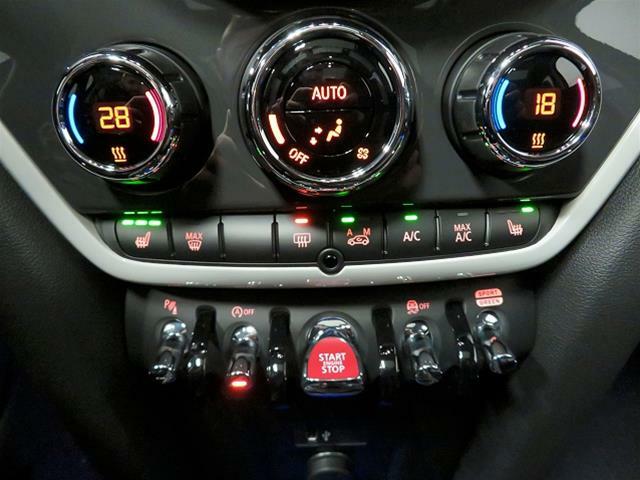 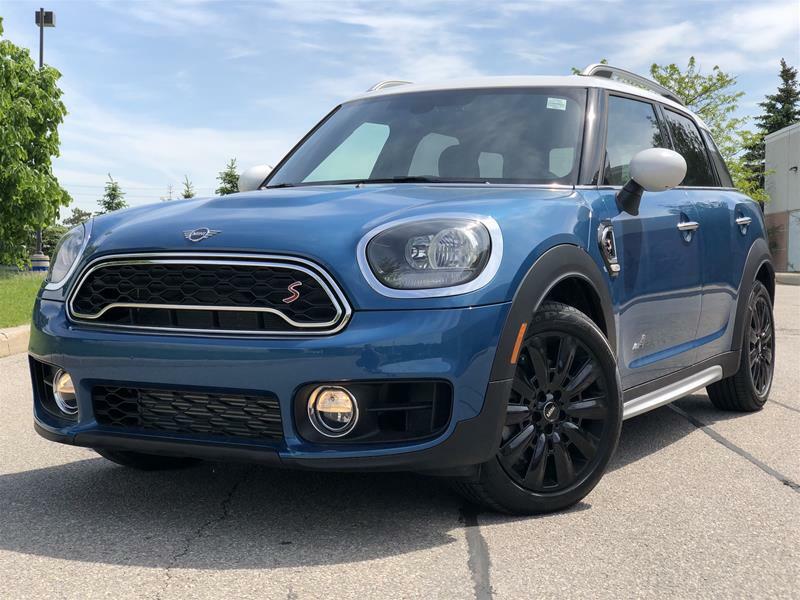 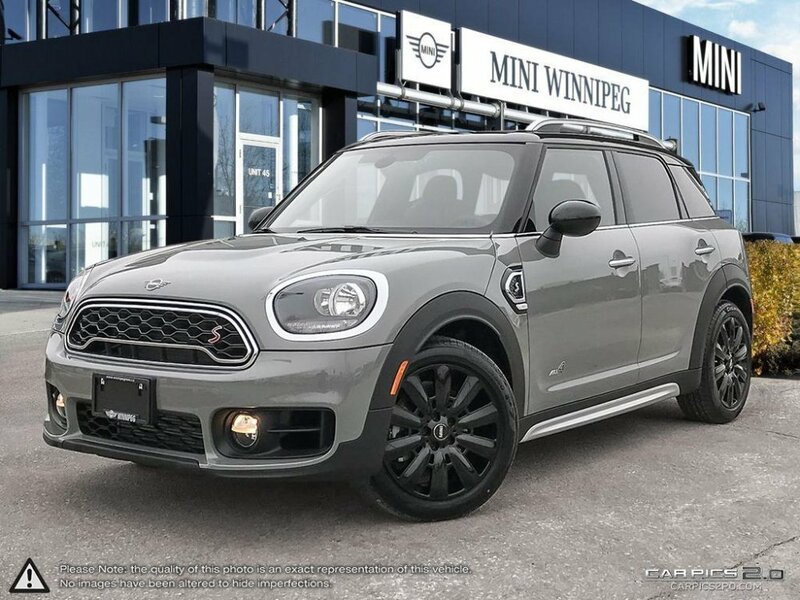 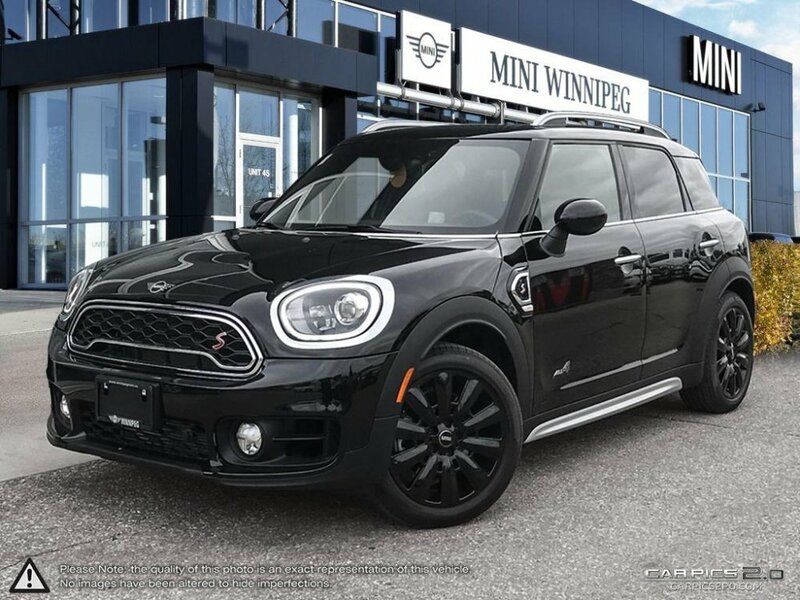 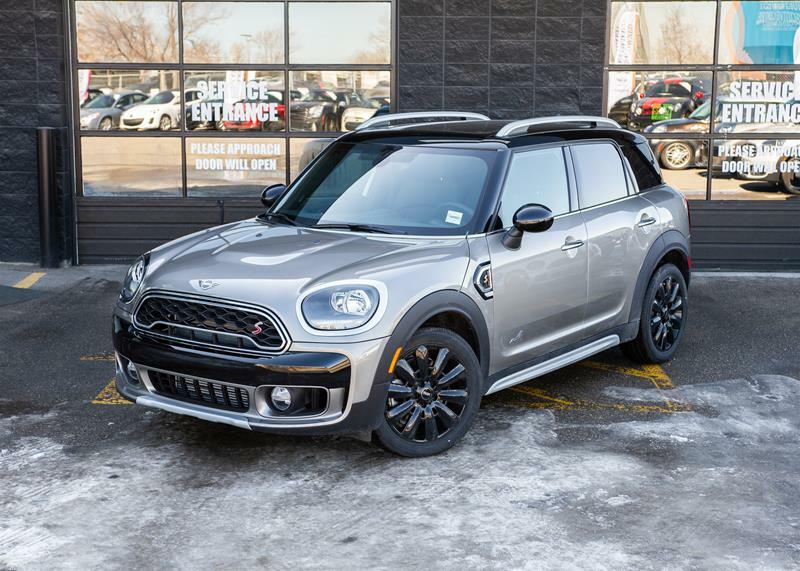 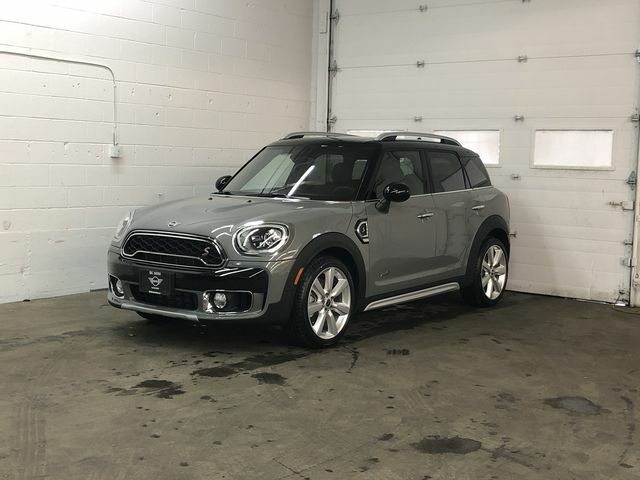 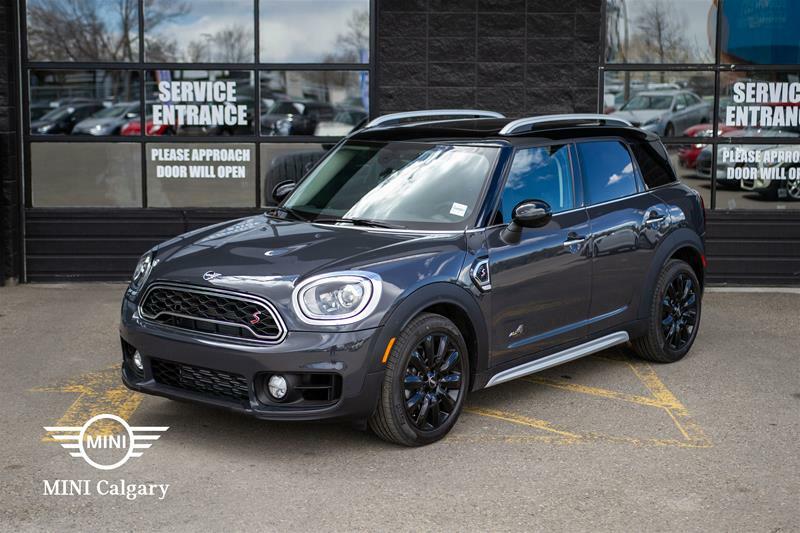 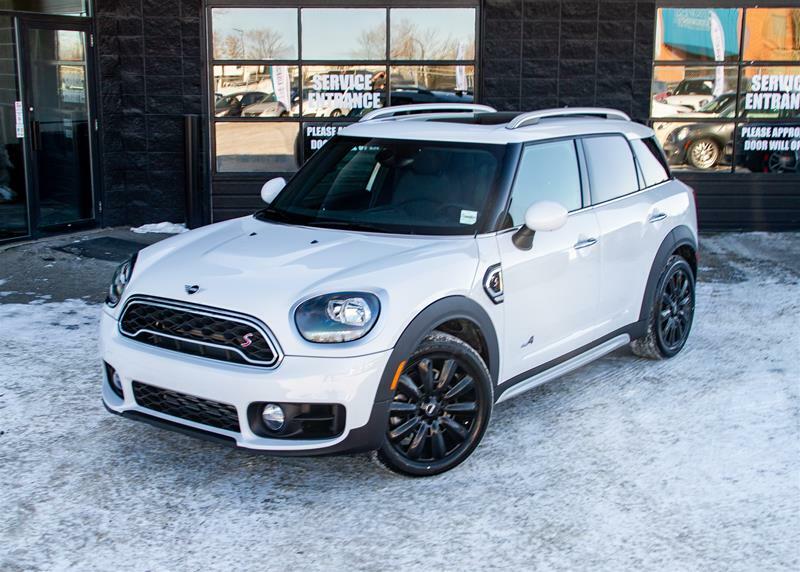 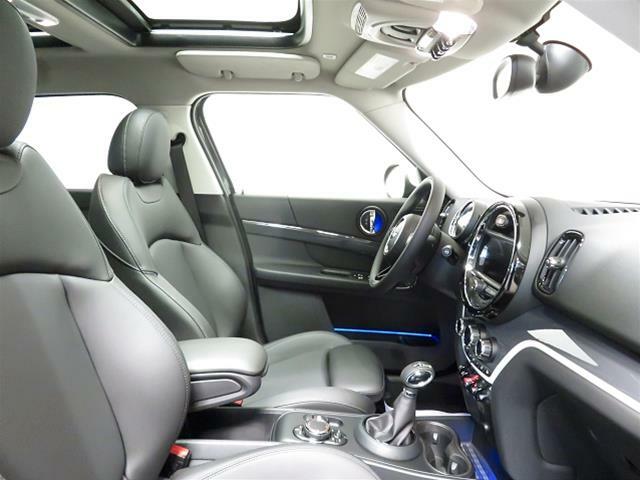 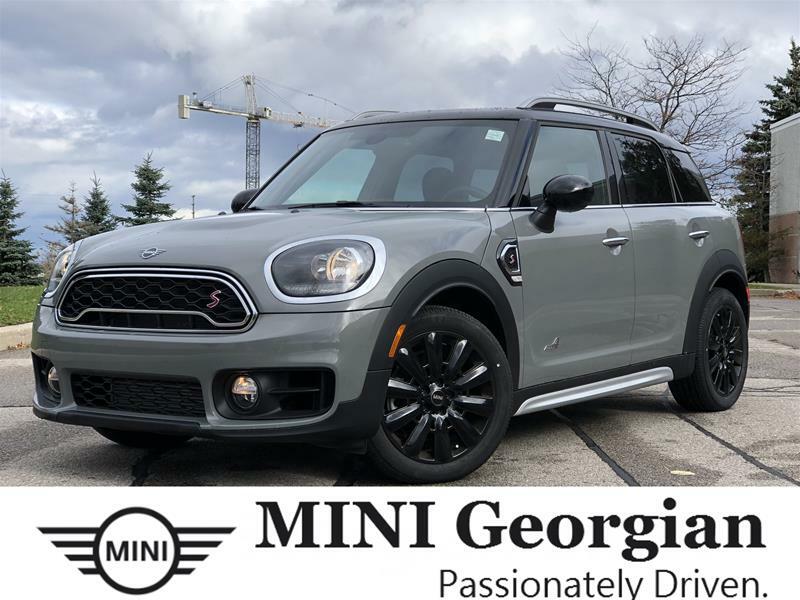 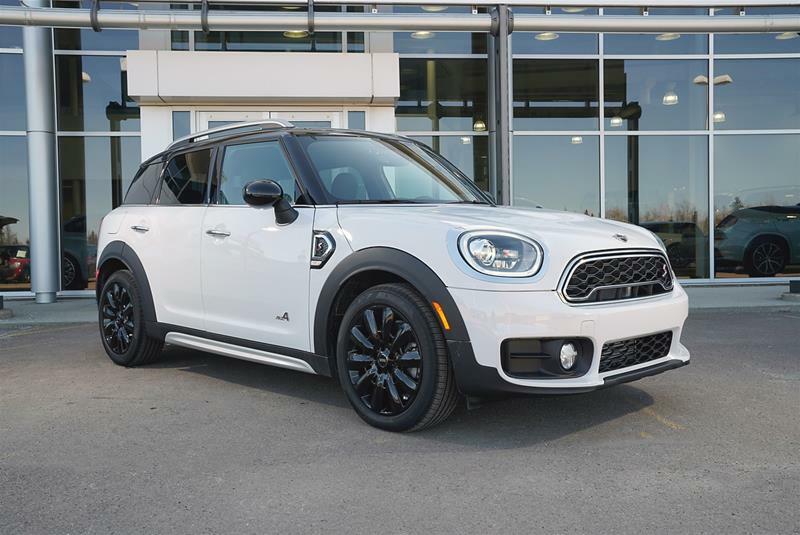 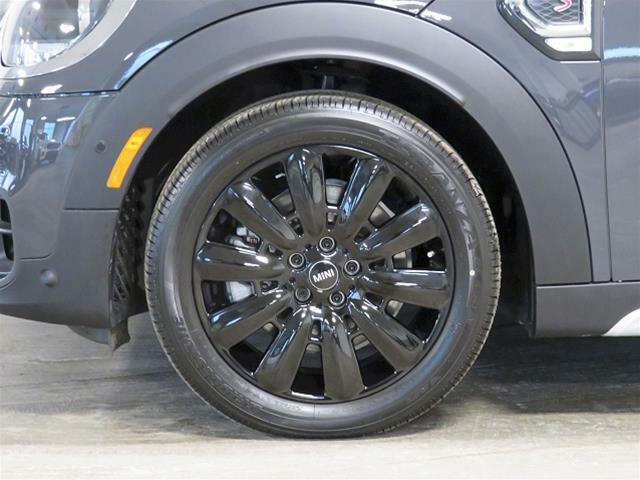 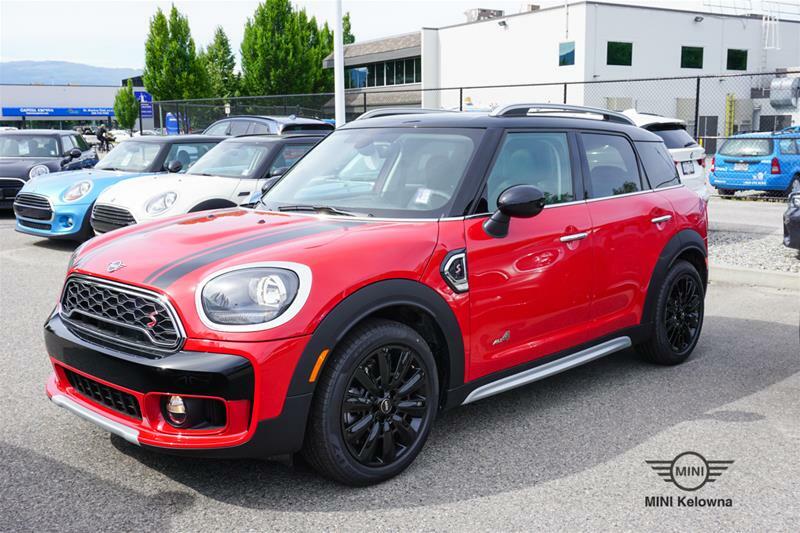 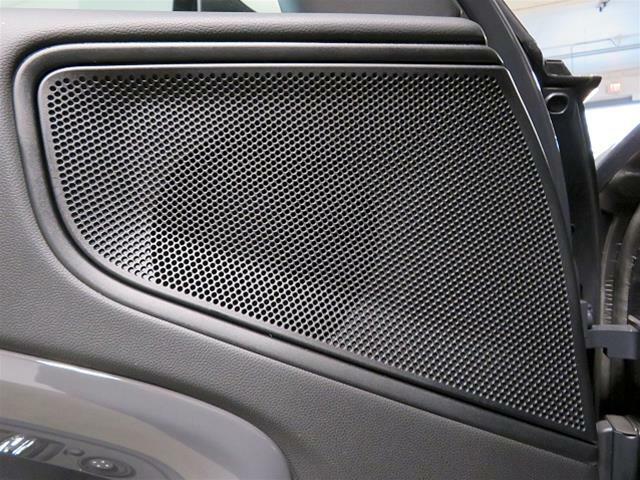 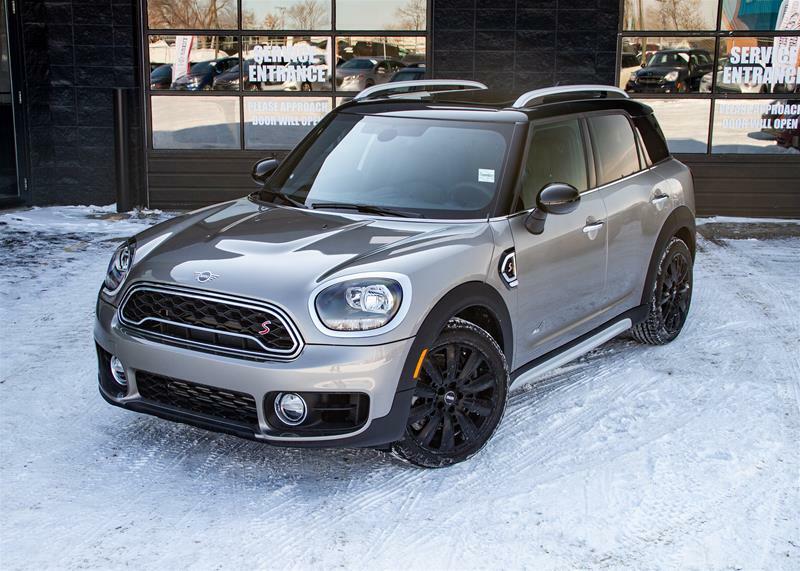 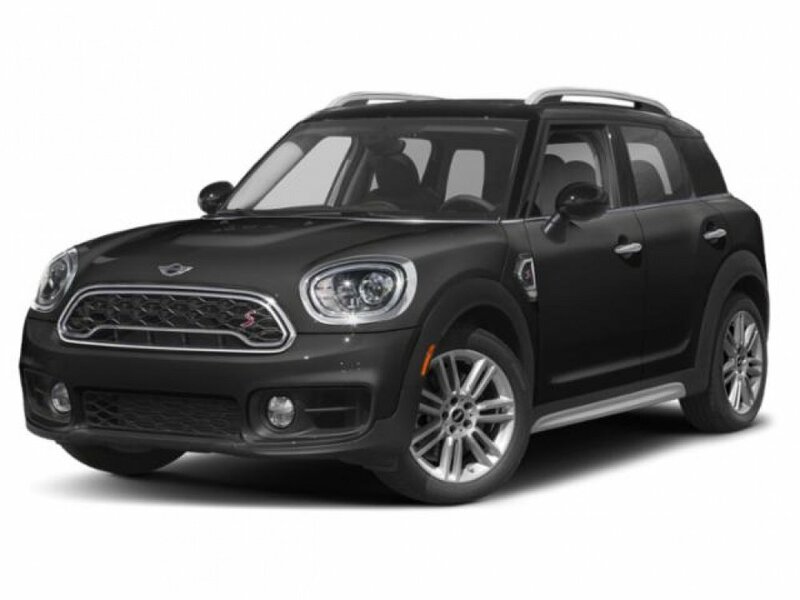 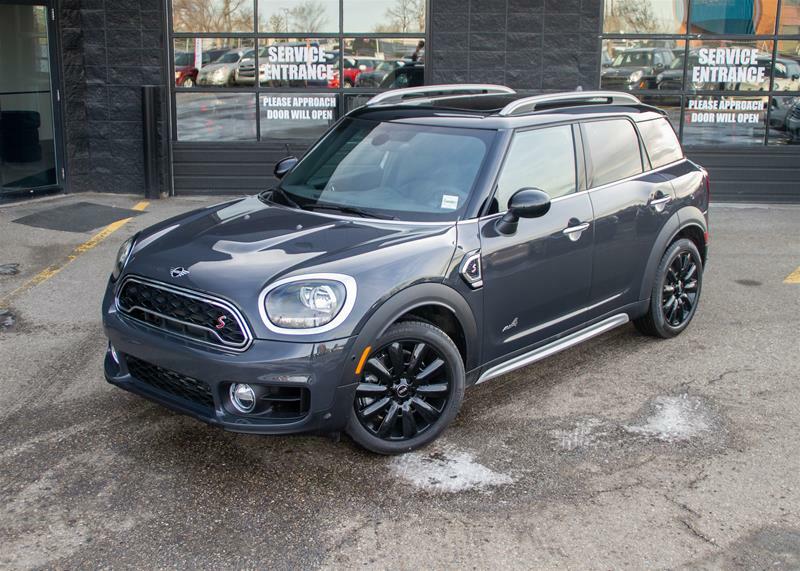 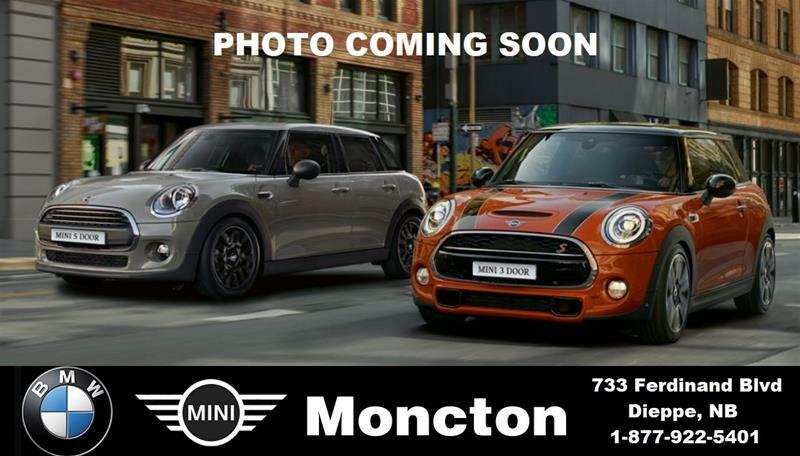 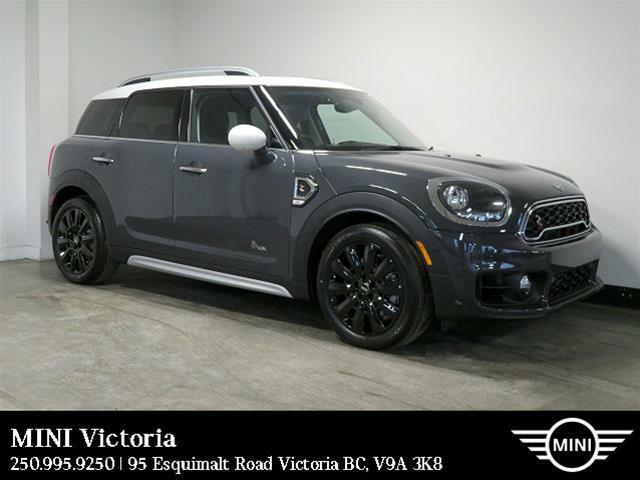 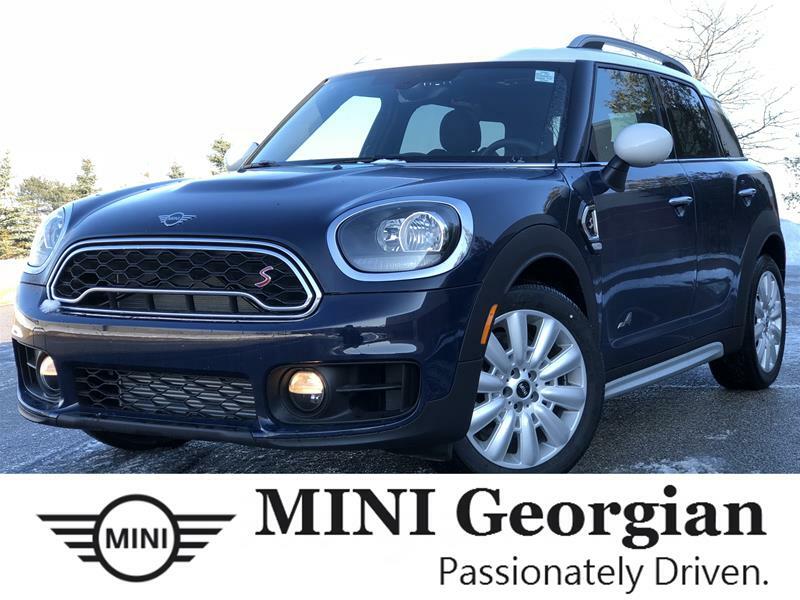 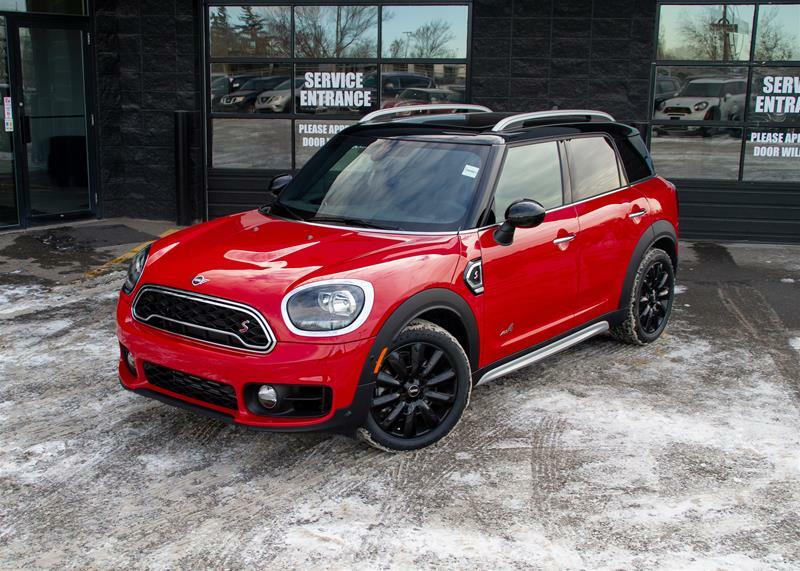 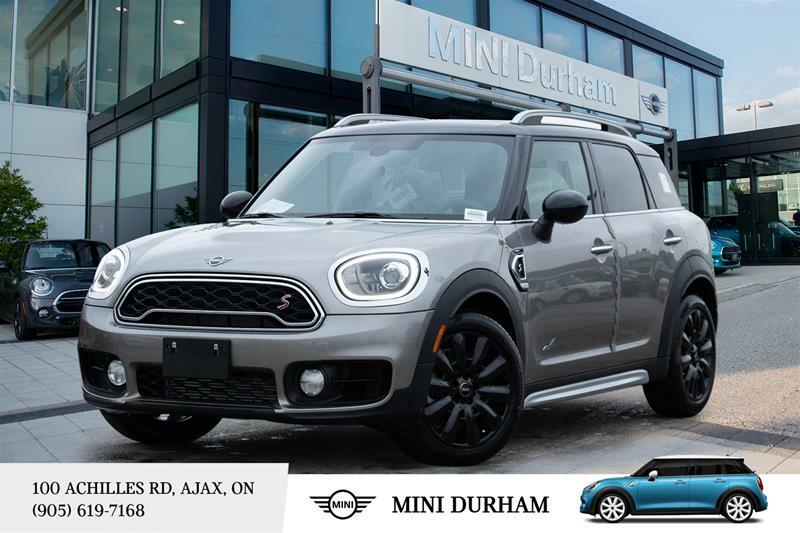 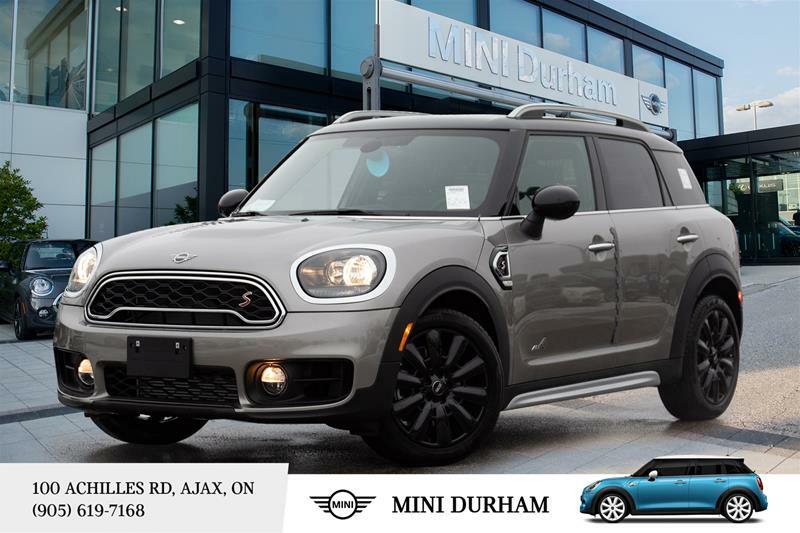 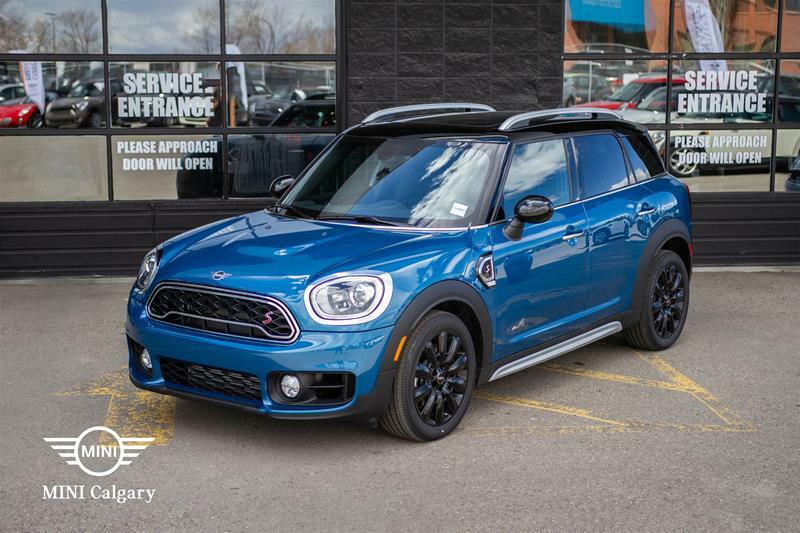 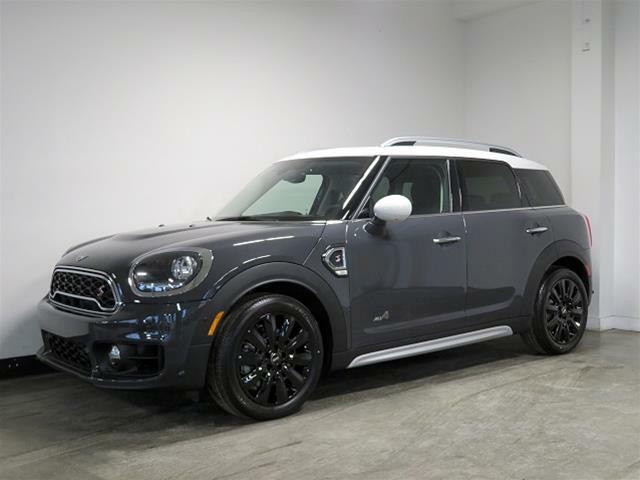 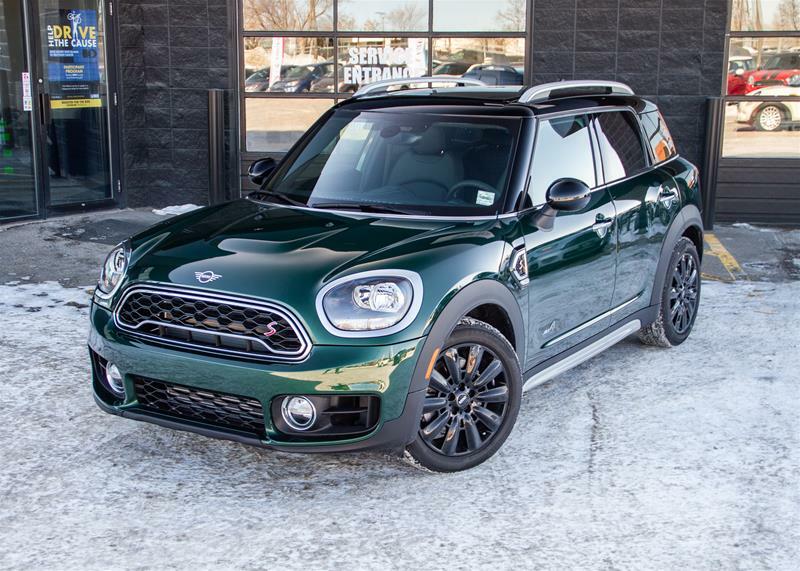 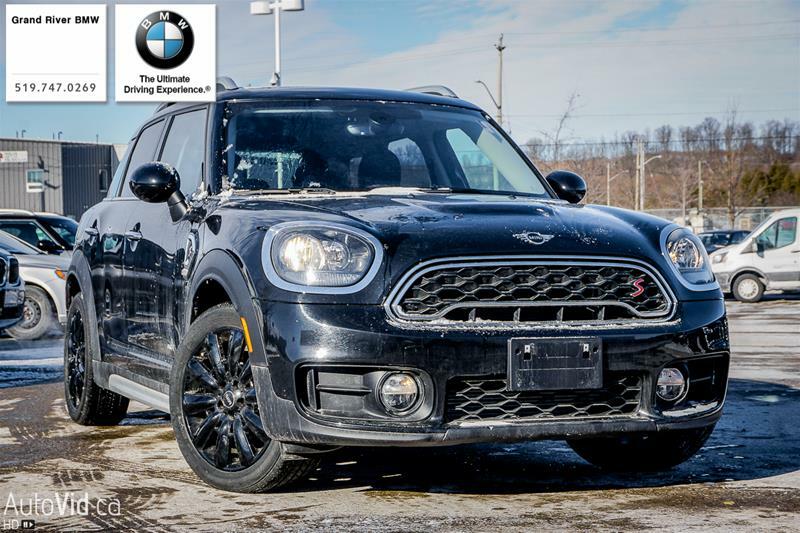 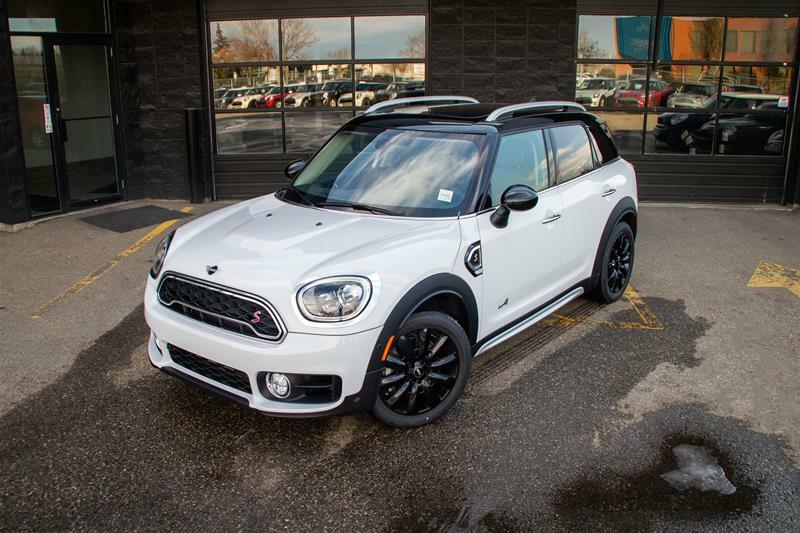 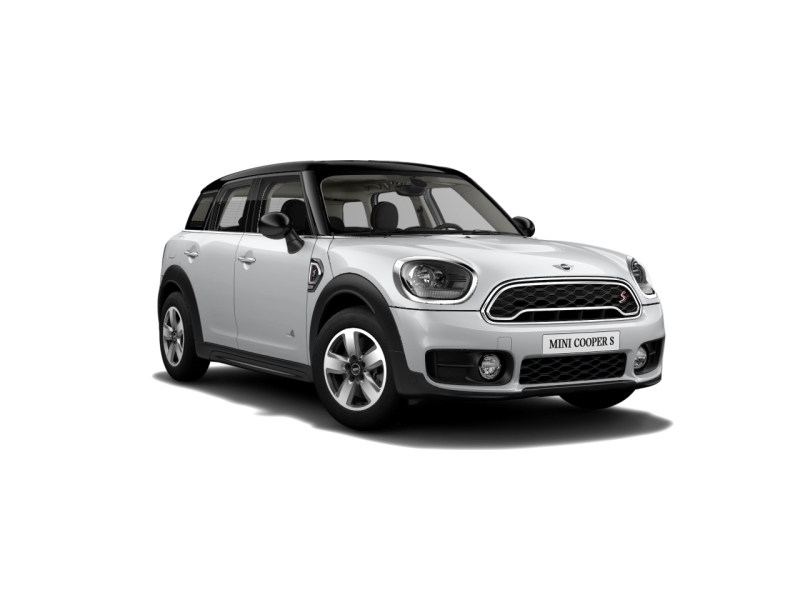 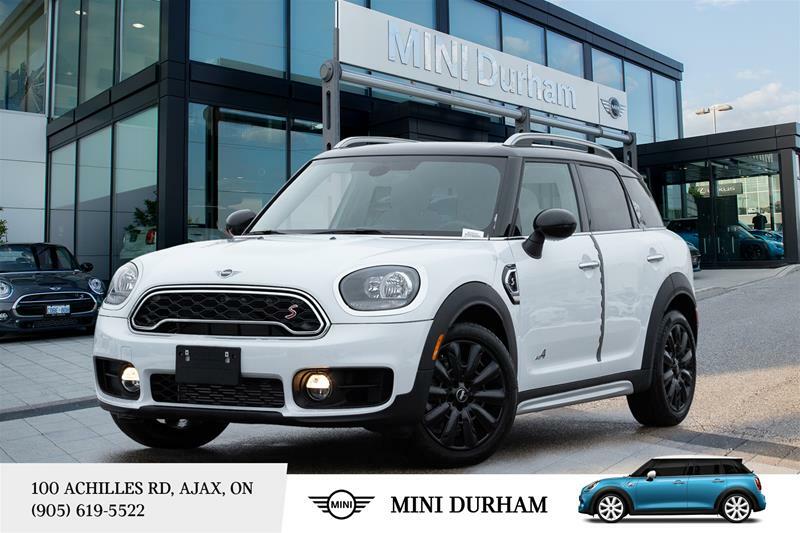 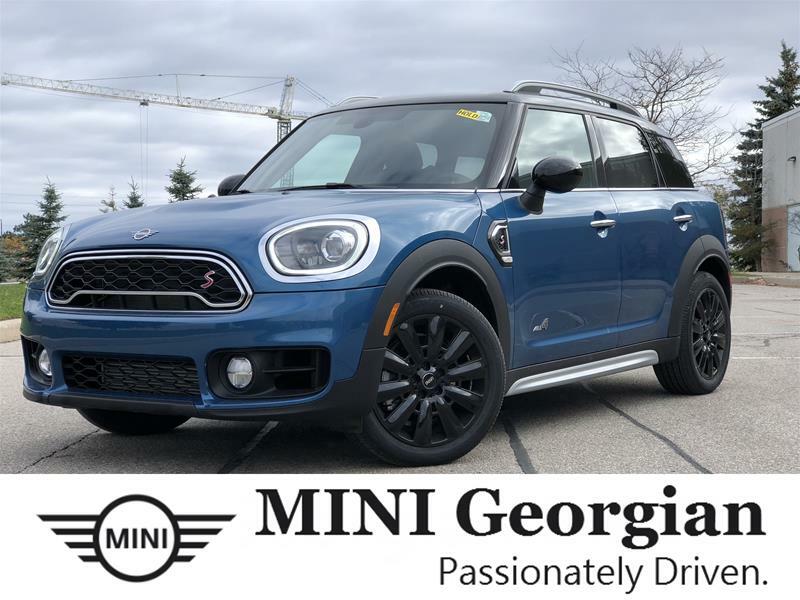 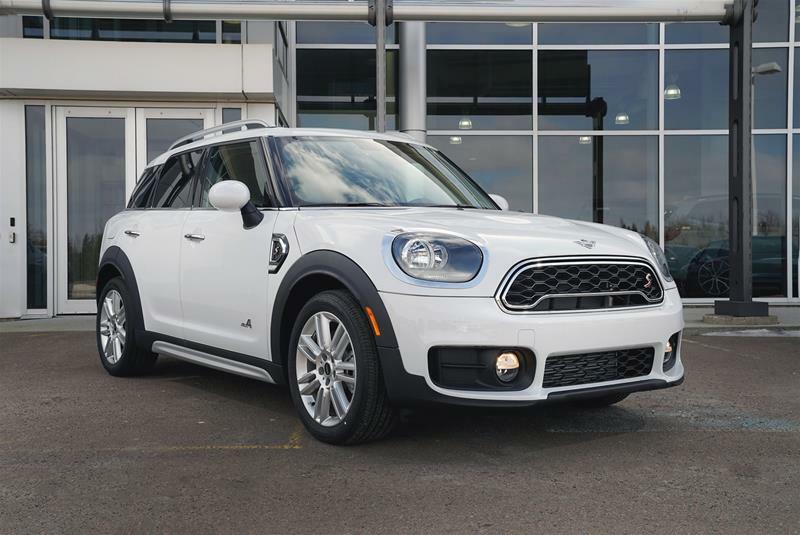 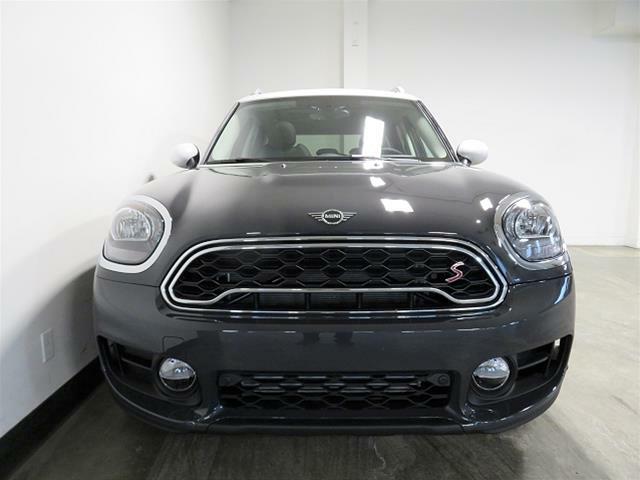 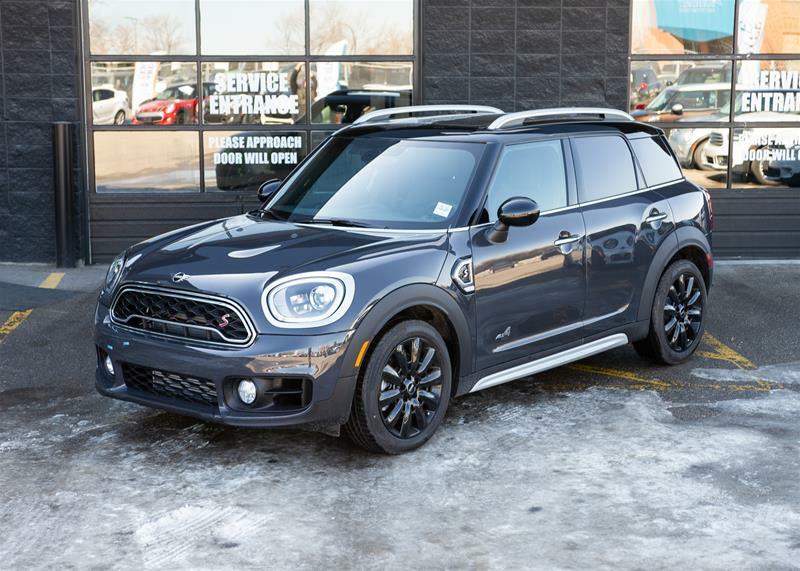 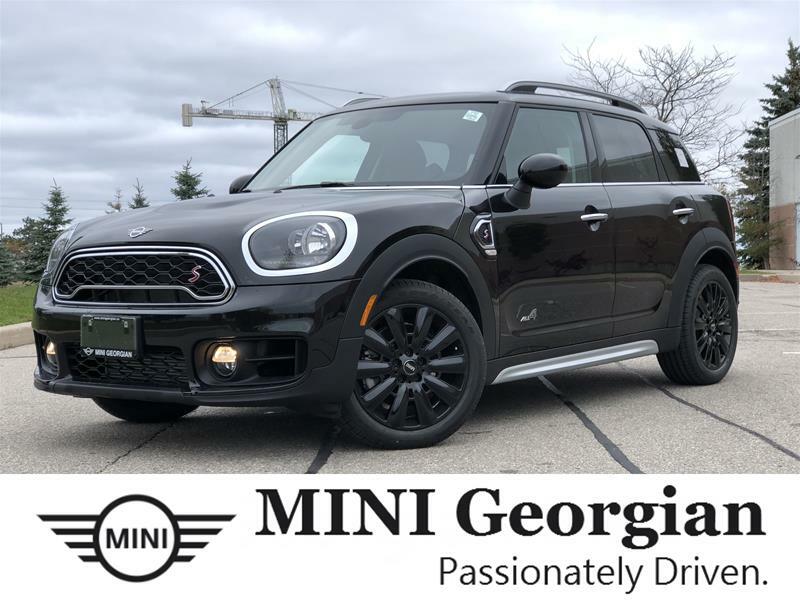 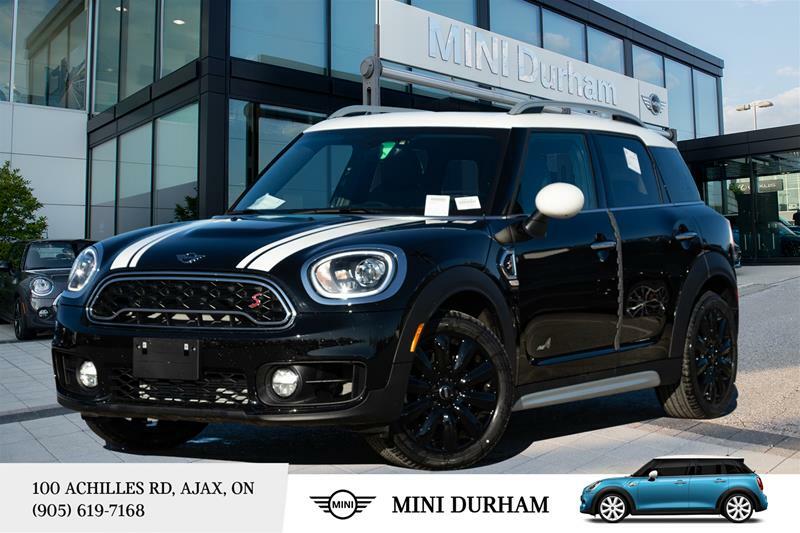 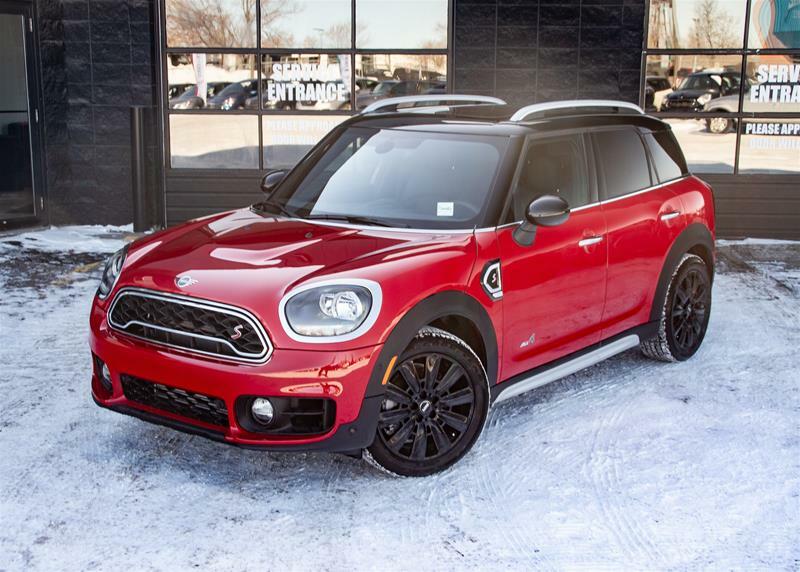 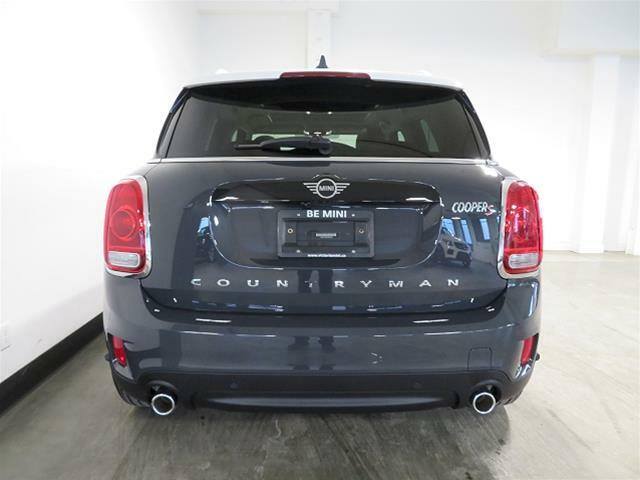 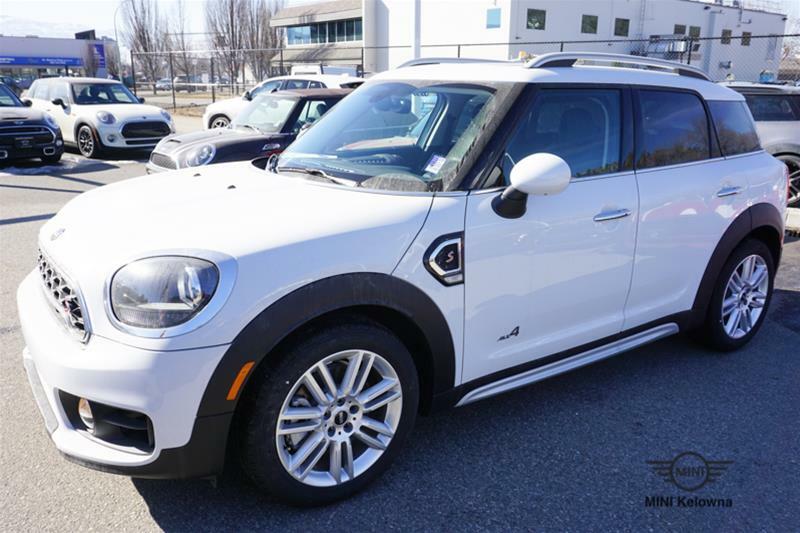 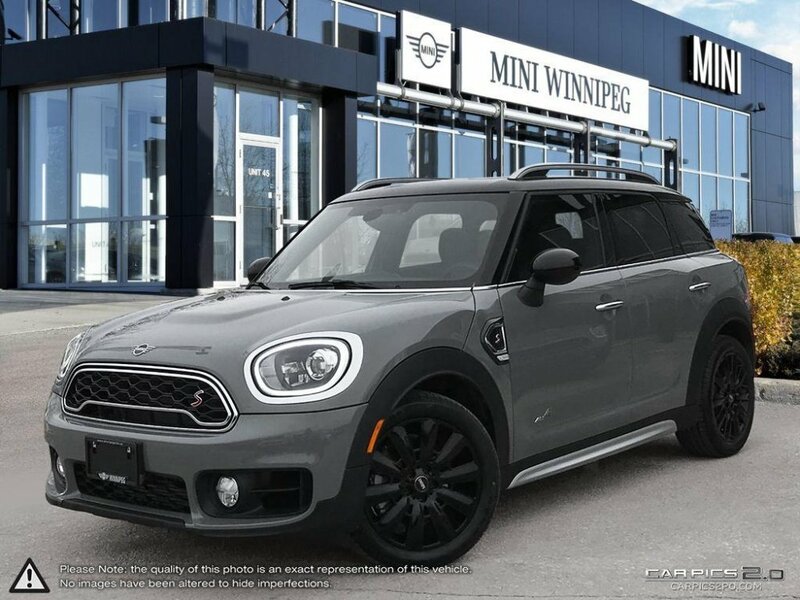 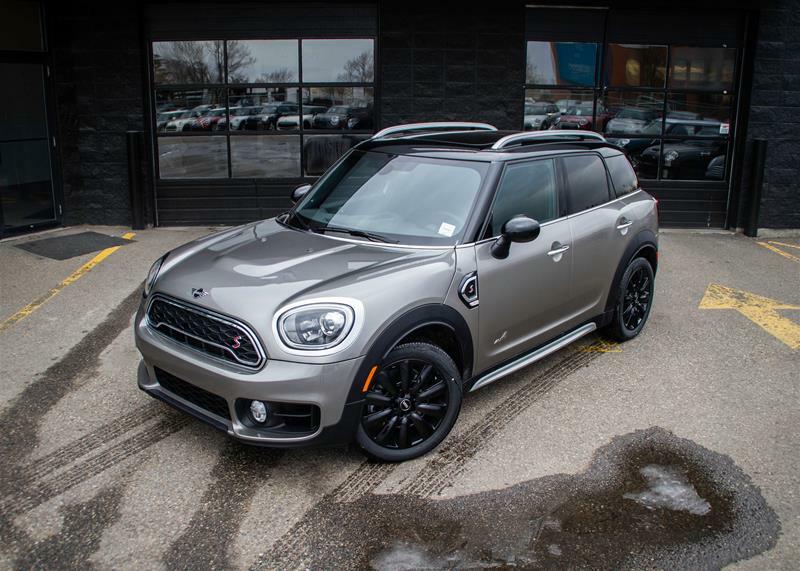 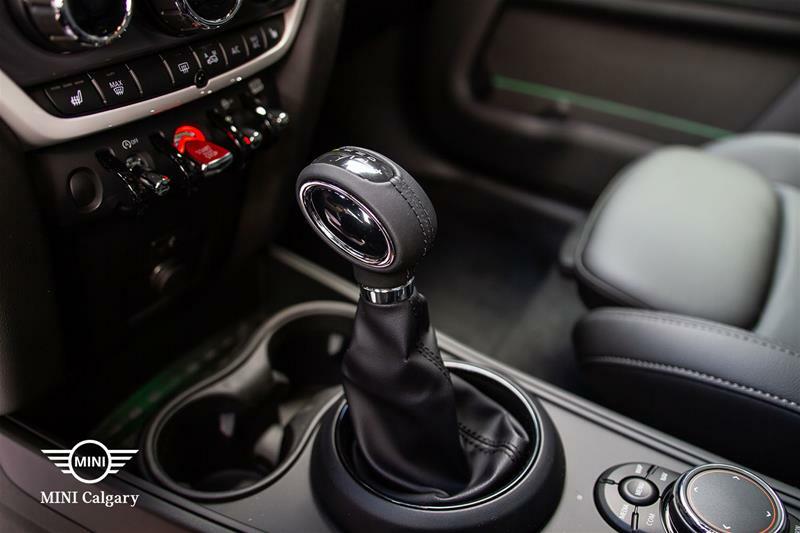 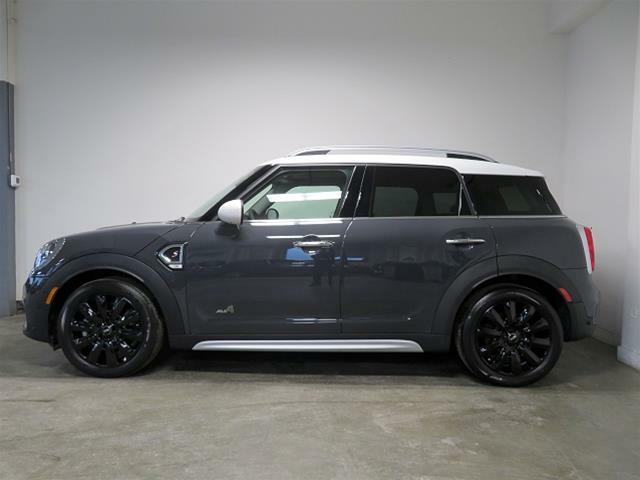 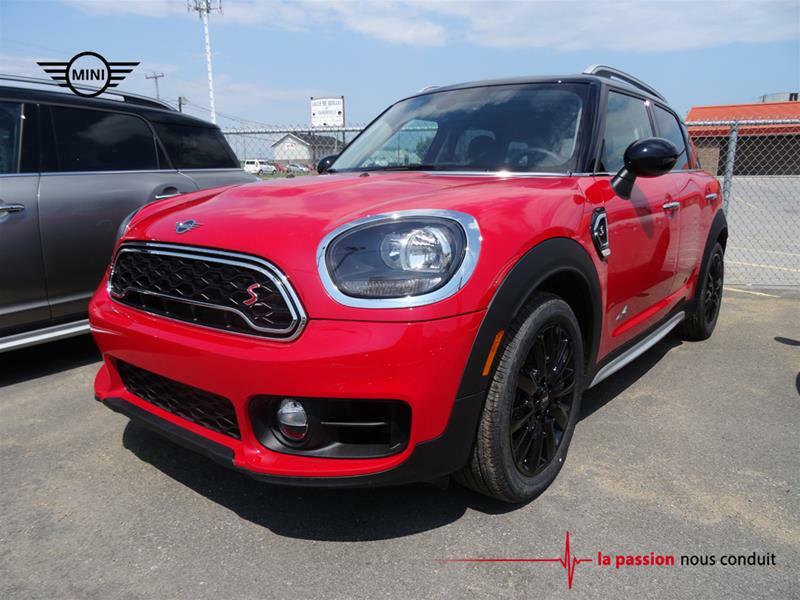 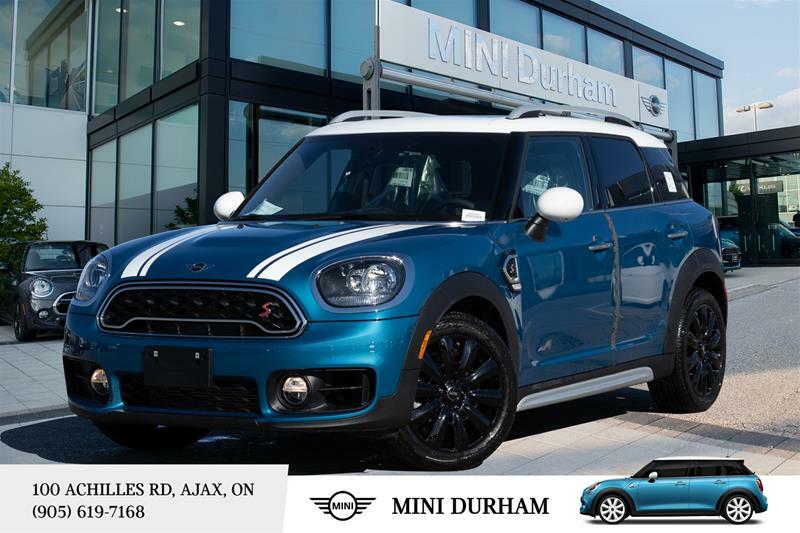 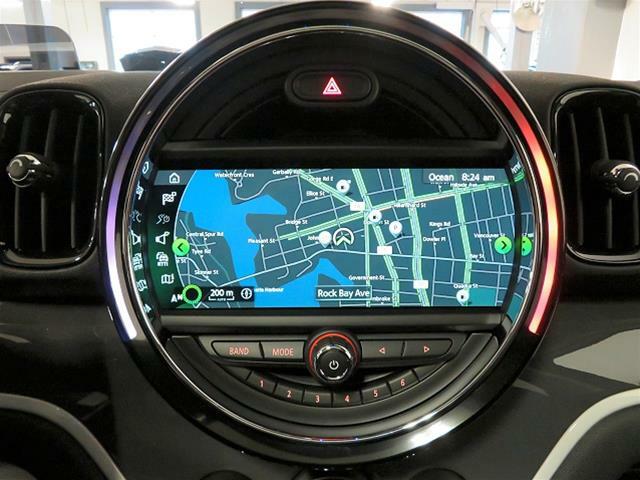 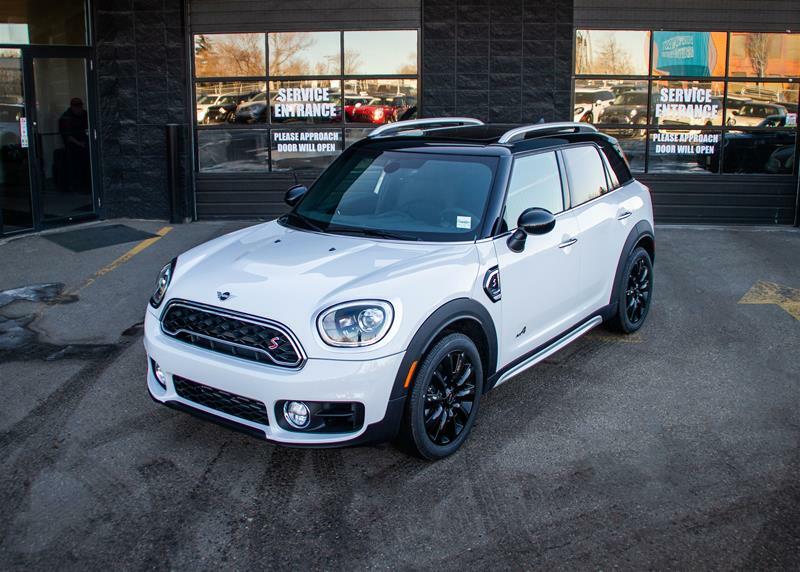 Stay informed about news, special offers, products and services from or on behalf of MINI Canada†. 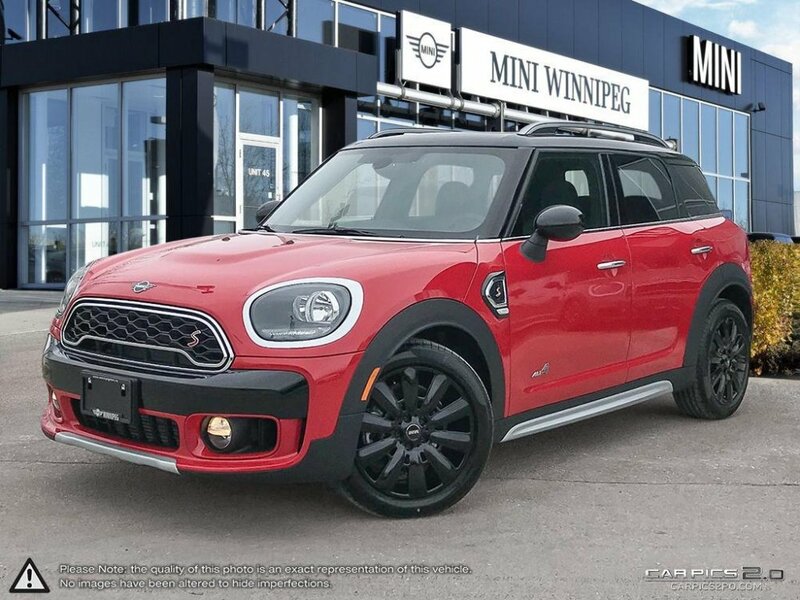 Stay informed about news, special offers, products and services from or on behalf of MINI Canada. 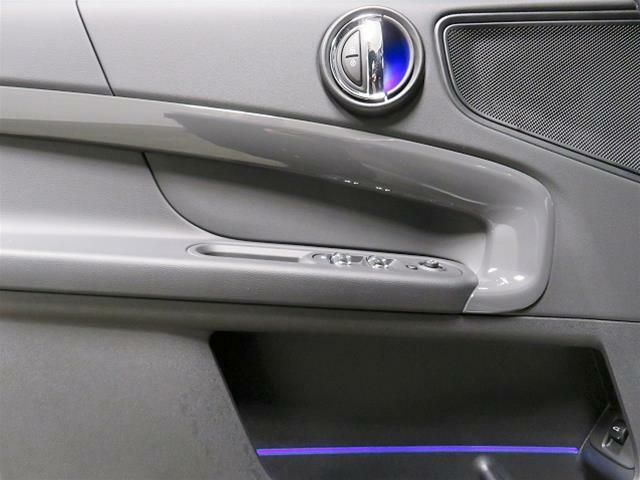 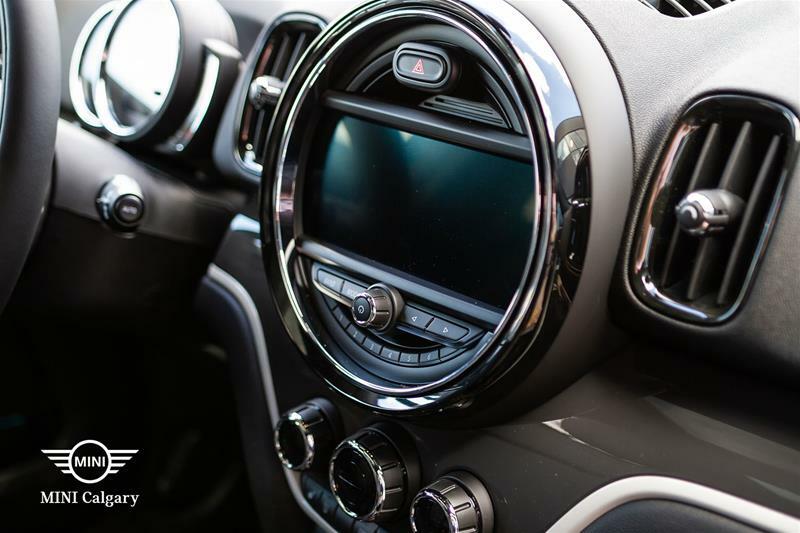 Please select your location to get the best possible browsing experience. 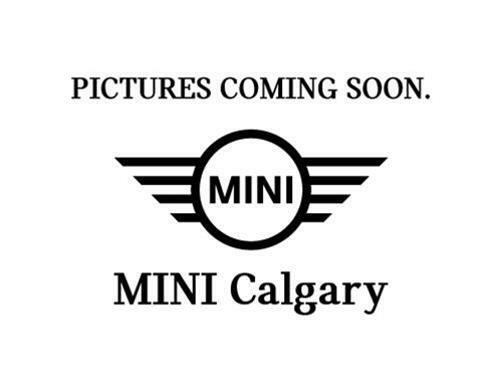 We are unable to locate you. 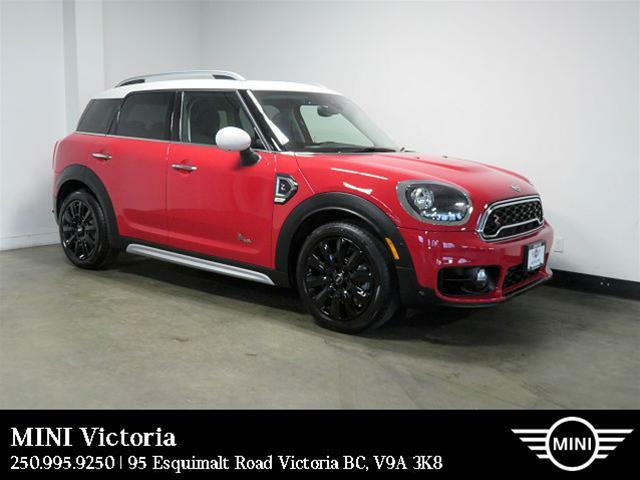 Please make a selection from the province menu to continue. 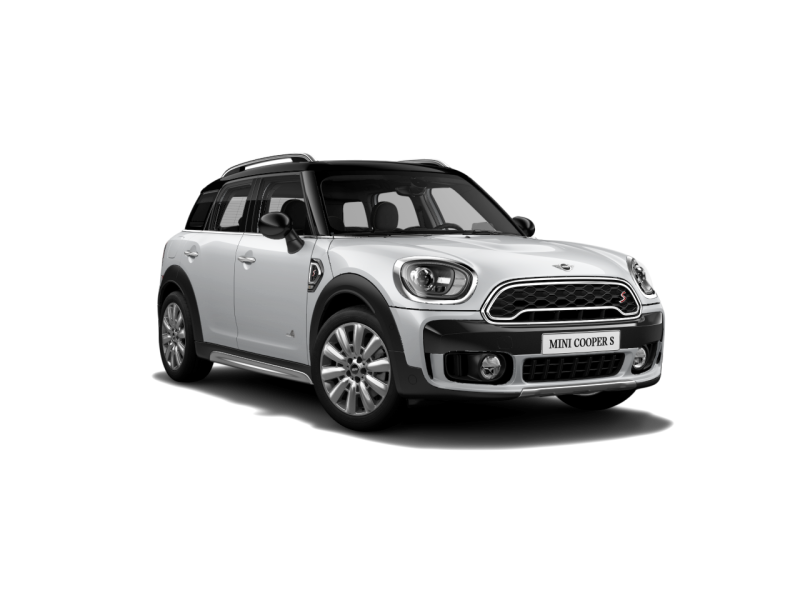 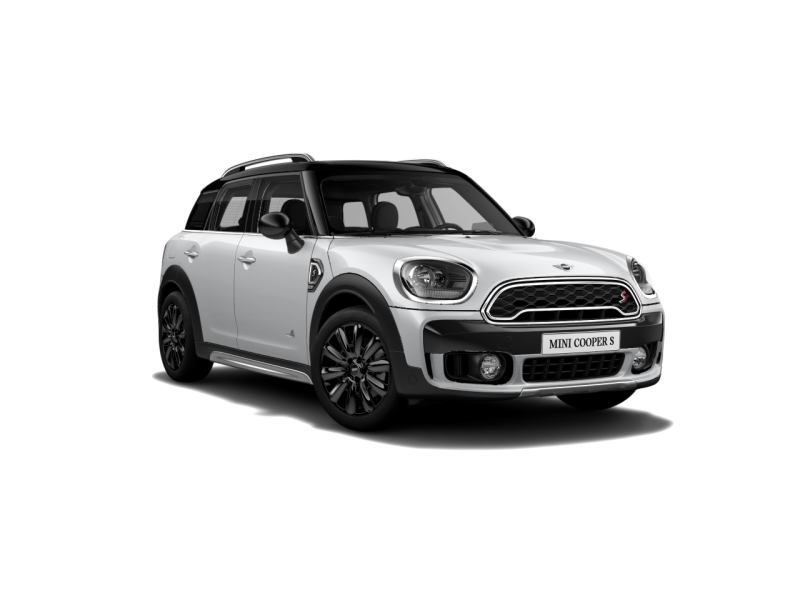 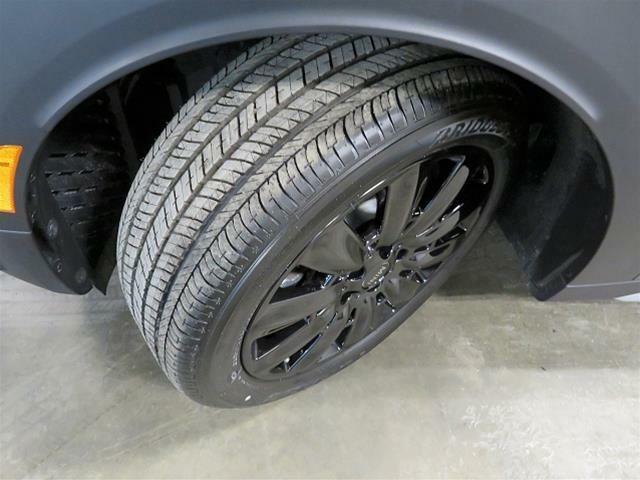 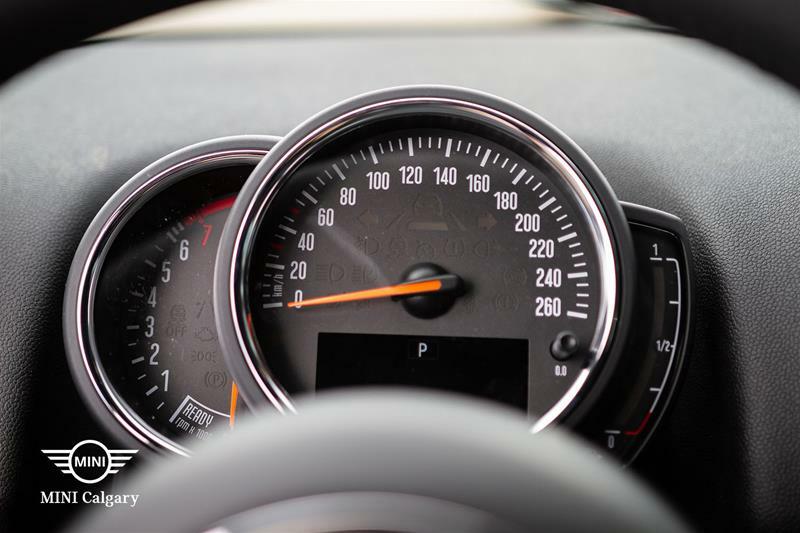 Please complete the fields below and a representative from your preferred MINI Retailer will follow up with you to book a vehicle assessment appointment.